Arsenal loanee Jack Wilshere has managed to make 19 starts this season with four substitute appearances, a vast improvement on the three appearances the season prior. It appears it is purely down to the technology, analysis and most importantly discipline being employed by Bournemouth that has helped the midfielder find his feet again. Wilshere became Arsenal’s youngest Premier League player at the age of 16 years 256 days old against Blackburn Rovers in 2008, but it wasn’t until November last year that he finally managed to reach the milestone of 100 Premier League starts. Injuries have consistently plagued the Arsenal Academy graduate over the years, and while many hoped he’d return to his all-action ways, this season he hasn’t quite hit the heights many had hoped. But he has remained fit. Which is more than you can say for the last few seasons. For Arsenal, this is at least the first priority. 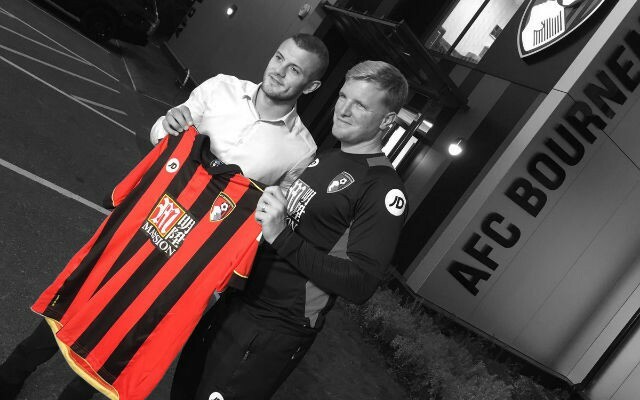 The 25-year-old is being managed incredibly closely by Dr Craig Roberts, head of medical services at Bournemouth, and a recent interview with Training Ground Guru gives fans an incredibly interesting insight into the man management the doctor along with Bournemouth manager Eddie Howe are taking with Wilshere. “Jack has had a lot of overuse type injuries over the years. He’s had some traumatic ones as well, which every player can get, but he’s a player who is prone to break down if the load is too high,” Roberts said. “For us, particularly given that he hadn’t played a lot leading up to joining us, we were very very strict in terms of the amount of training he would do in the week leading up to a game. “There is a lot of new interesting data coming out in terms of looking at acute verse chronic load and matching up how much you can do this week based on what you have been doing for the last four weeks. “We were very strict on what he could and couldn’t do. Jack didn’t like it, because he just wanted to get out and train and play. As Robert mentioned, Wilshere didn’t like missing out on training. Given Arsene Wenger’s inability to tame Alexis Sanchez and his willingness to please players (an admirable trait however could end up being his downfall), there is the possibility Wilshere just trained at Arsenal when he shouldn’t have. “Literally with Jack we would say, ‘this session he can do so many metres, that’s it, until we’ve built him up to a stage where he is able to cope with the load’. 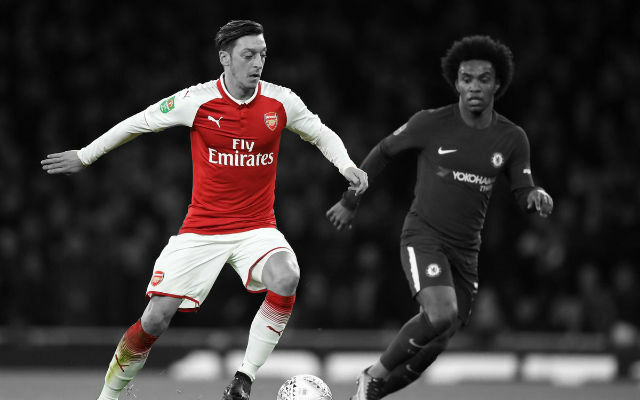 It may seem as if Arsenal are not quite up to scratch when you hear the in-depth analysis and strictness Bournemouth apply to their players fitness. However Roberts was quick to point out the ongoing dialogue they have with the Arsenal medical staff and collaboration they’ve had over Wilshere’s training schedule. “Arsenal have been amazing, we’ve worked very closely with them,” he added. “We communicate regularly with them in terms of where Jack is, what he’s doing, how things are going. 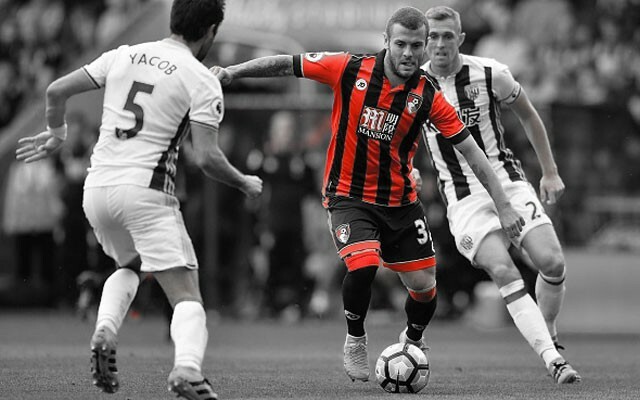 There was a general preconception that Wilshere was dropped for The Cherries due to poor form ahead of their promising draw with Manchester United that proved the catalyst for their back-to-back Premier League wins. In fact the Gunners midfielder had picked up a knock against West Bromwich Albion, and consequently Howe changed to a 4-4-2 with former Gunner Benik Afobe joining the attack. So why change a winning team even if means Wilshere has to remain benched? In fact the Gunners midfielder came off the bench to provide a crucial assist in their 3-2 win over West Ham. While he may not have gotten his name on the scoresheet yet or will be breaking any assist records during his time on the South Coast, this season is proving vital in his career to help him get back on track. He still has a lot to prove, but at least he is getting a full season under his belt (touch-wood) and his recent omission from the England setup may prove to a be a blessing in disguise.